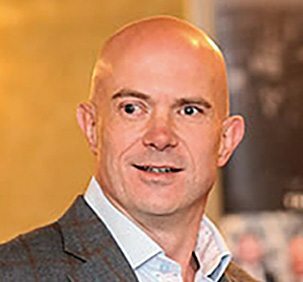 Voted the best keynote speaker ever by the readers of Meetings and Conventions magazine, Simon Bailey has worked with over 300 Fortune 1000 firms. His book Release Your Brilliance was ranked #17 of the top 100 corporate America books. An executive of the world’s top customer analytics agency, Jack Mackey’s insights on customer service and loyalty are based on real-time data from over 100 million customer experiences. He has provided performance improvement training to a long list of Fortune 500 companies. 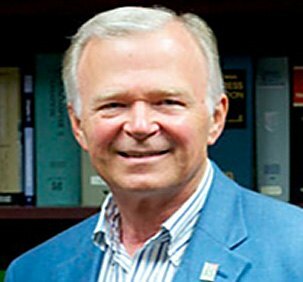 A Ph.D. psychologist, Dr. Terry Paulson’s wit and down-to-earth style earned him induction into the CPAE Speakers Hall of Fame. 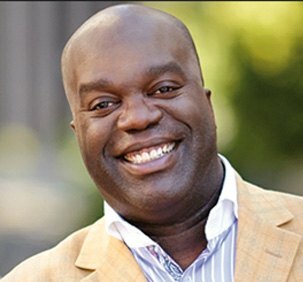 He is the author of six books, including Paulson on Change and They Shoot Managers Don’t They? Ron Crossland turned an MBA and a background in electronic engineering into a career-long success story as an executive, entrepreneur, author and educator. 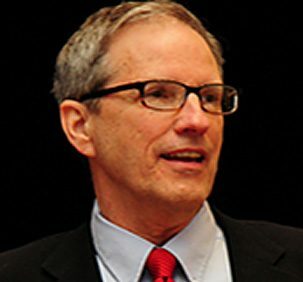 His book The Leader’s Voice was acclaimed by both the Business Book Review and The Harvard Communication Newsletter. From England, Roger Dawson is the world’s foremost expert on negotiation and famed in business for his ability to teach people how to improve profits and make more sales. His course on “Secrets of Power Negotiating” is the best-selling audio business course ever published. 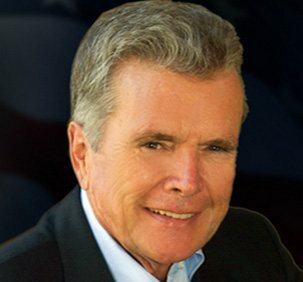 One global pharmaceutical executive described Andy Bounds as a “a genius, whose advice can’t be ignored.” His book The Jelly Effect: How to Make Your Communication Stick was Britain’s best-selling new business book, and he has been awarded the title “Britain’s Sales Trainer of the Year. 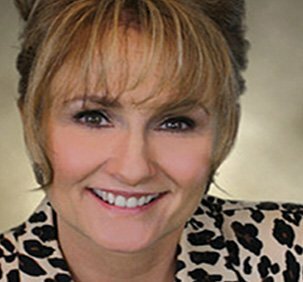 With an advanced degree in people-management with an emphasis on leadership, Dr. Alyn is a best-selling author and internationally-known speaker, and she has been a business owner since age 19. 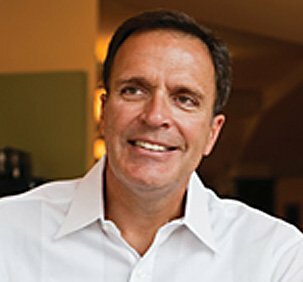 A noted authority on leadership and customer service, Mark Sanborn was one of the youngest speakers ever inducted into the Speakers Hall of Fame. His book The Encore Effect was an instant business book bestseller on Amazon.com. 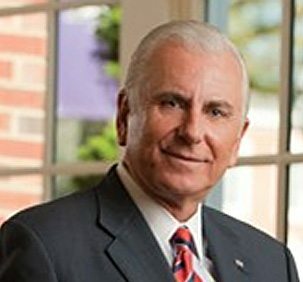 Lebanese born, Dr. Nido Qubein was named Toastmasters International’s Top Business & Commerce Speaker. 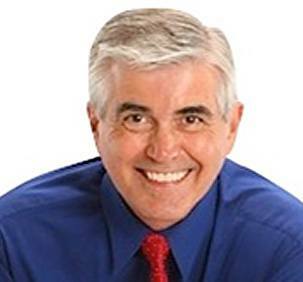 He has authored over two dozen books, including How to be a Great Communicator. In business, he has applied his innovative ideas as the chairman of three companies, and he is currently president of a major university.